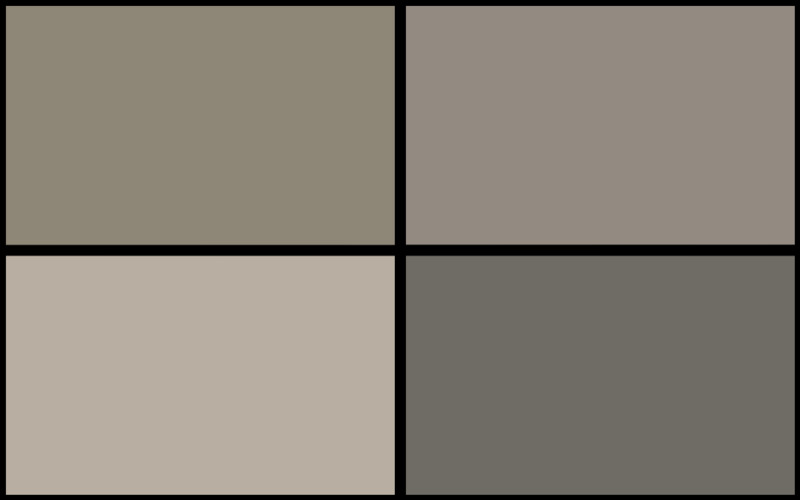 How Can I Pay for Senior Living? 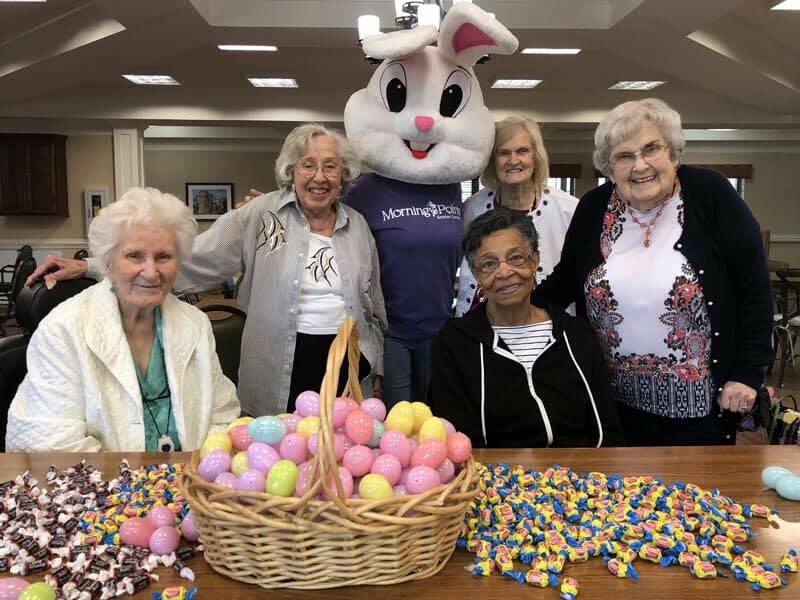 Morning Pointe of Chattanooga (TN) residents Marguerite Vella, Sarah Stanley, Joanne Edwards, Barbara Burgess, and Nancy Scruggs prepare for the assisted living community’s annual Easter egg hunt with the help of their friend the Easter Bunny! Morning Pointe Senior Living Co-Founders Greg Vital and Franklin Farrow are proud to announce the promotion of Aaron Webb to the role of Chief Operating Officer. 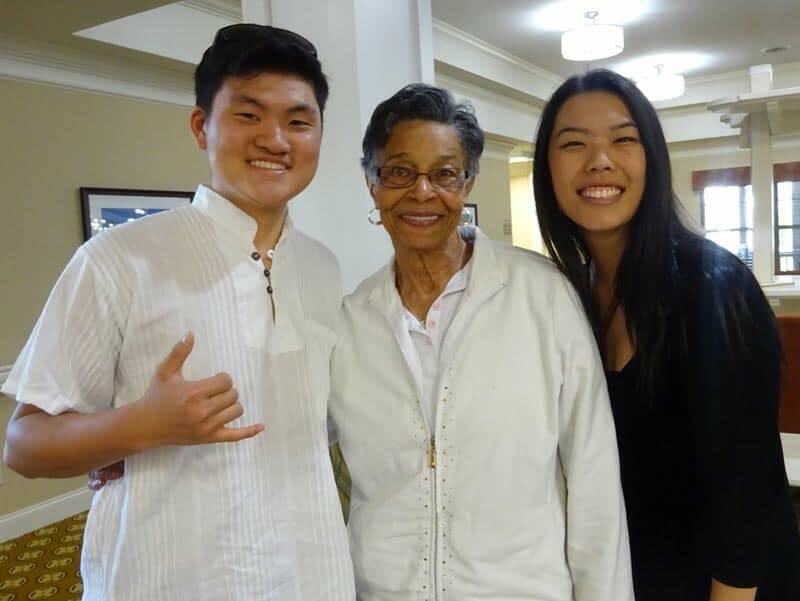 Morning Pointe of Chattanooga – Shallowford (TN) resident Sarah Stanley shares a laugh with Kaylin Chung, a visitor from Collegedale Korean Church. Morning Pointe of Chattanooga – Shallowford (TN) resident Sarah Stanley enjoys the great outdoors while exploring the nearly 2,800 acres of forest at Enterprise South Nature Park. Terry Thomason is one of the newest volunteers at Morning Pointe of Chattanooga – Shallowford (TN). Once a month, he visits the assisted living community to entertain the residents by playing their favorite gospel hymns on the piano. 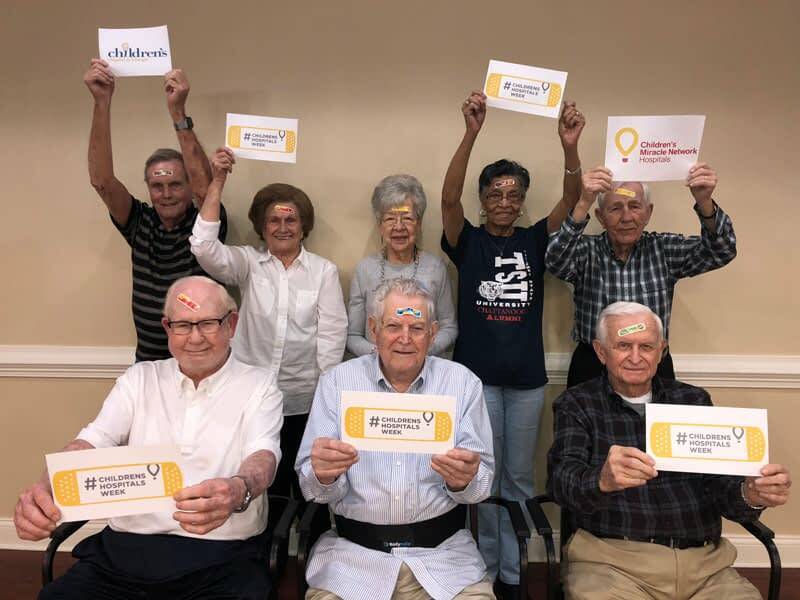 Morning Pointe of Chattanooga – Shallowford (TN) resident Edith Land proudly sports a bandage in support of the Children’s Miracle Network’s third annual Children’s Hospitals Week.